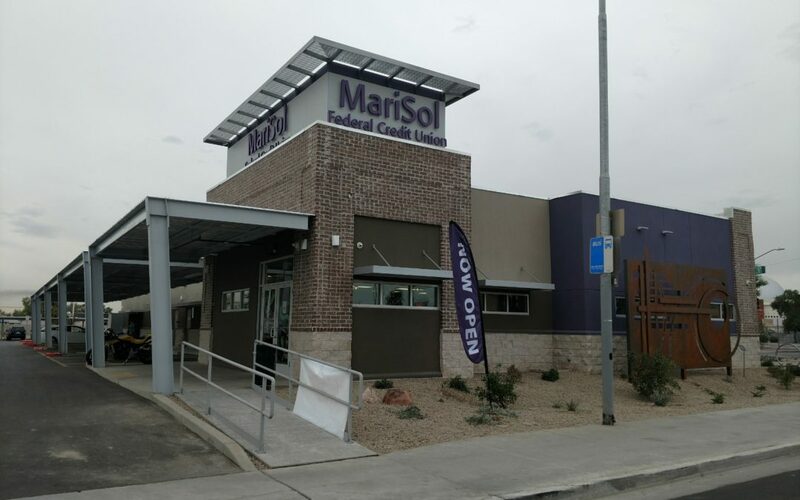 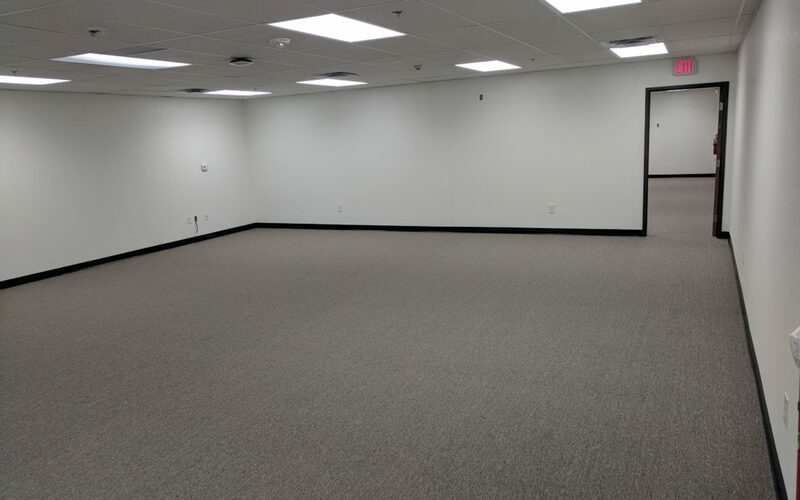 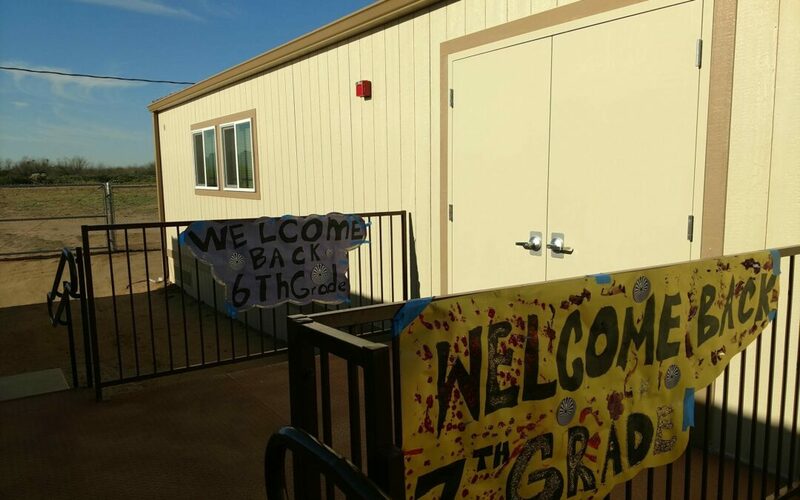 Modular Solutions, ltd meets the difficult challenge of providing new modular buildings for an emergency school shut down in Sells, AZ for the BIA. 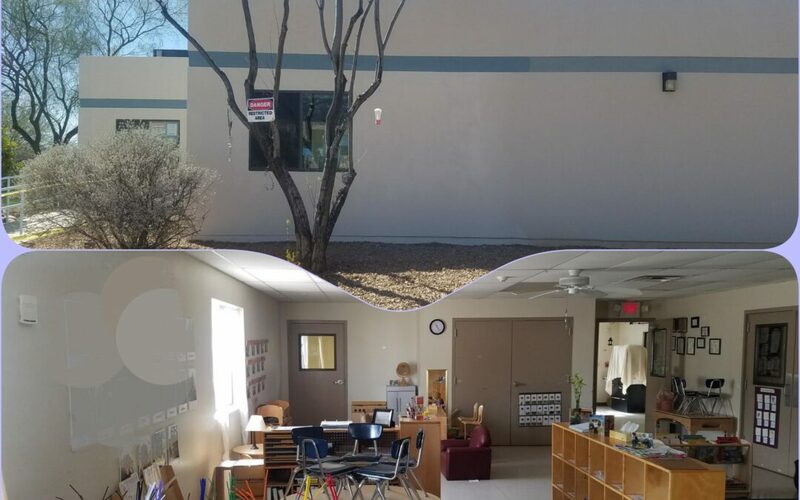 Chandler Unified District needed an immediate solution for more classrooms due to an emergency fire situation. 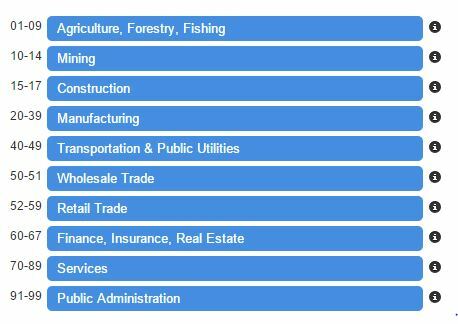 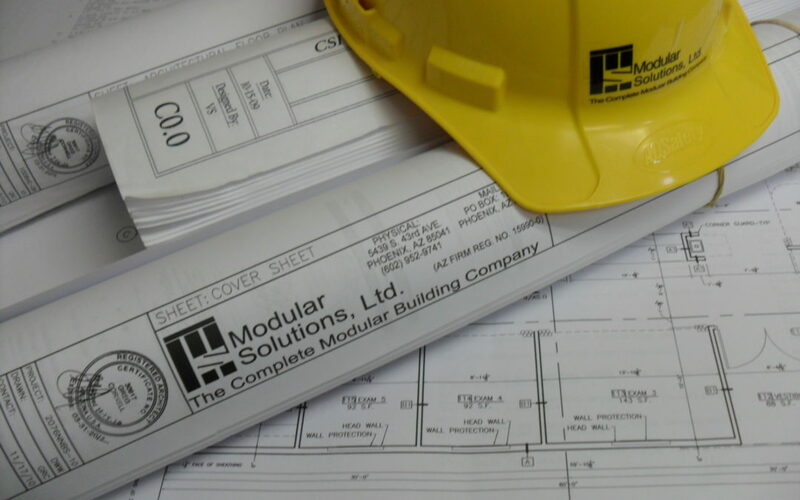 Modular Solutions, Ltd was able to manufacture, deliver, and install in less than 60 days.